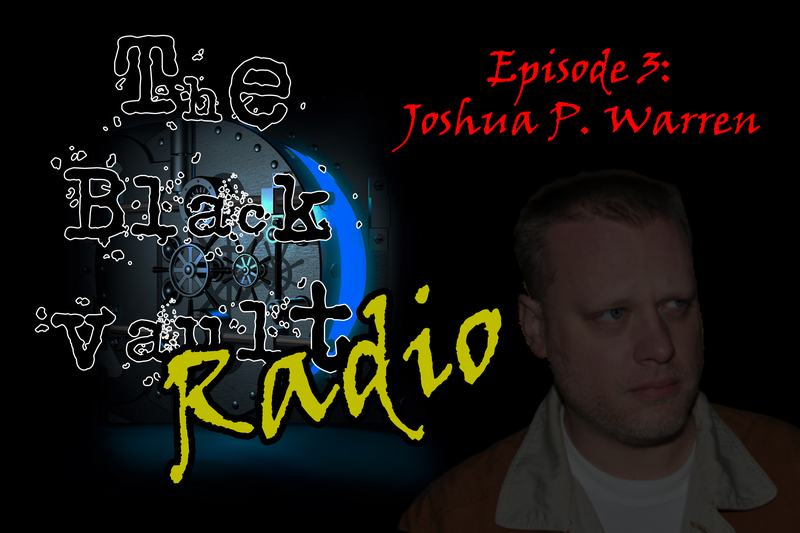 In Episode #3 of The Black Vault Radio, I welcome Mr. Joshua P. Warren. 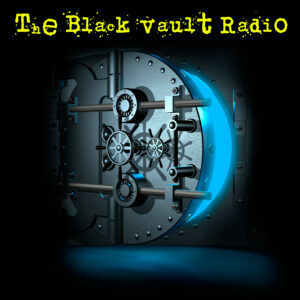 We talk about time warps and Area 51 technology, along with his world travels seeking the truth. 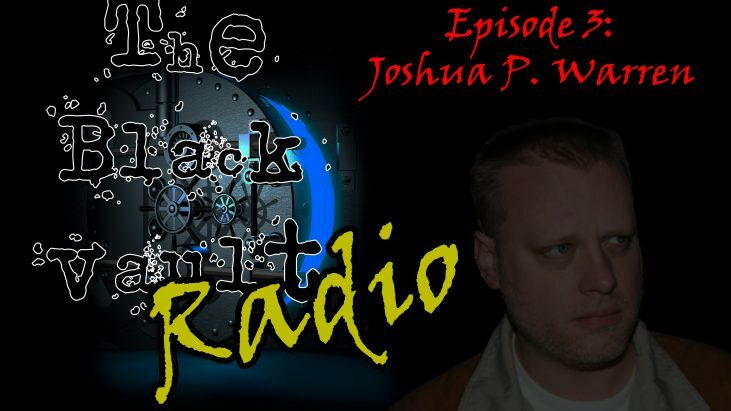 We also hear about Joshua’s extensive history with the paranormal in his lifetime, along with others in his family who are seemingly magnets for other-worldly activity. Some stories stretch back years before Mr. Warren was even born. 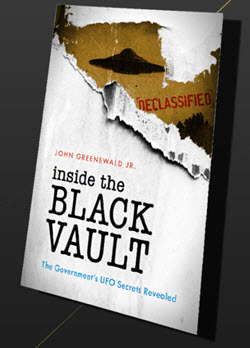 The focus of the interview is about a news story which was profiled in the TBV News segment on Episode #1 of The Black Vault Radio, and possibly an indication of time slowing down while on a trip to Area 51. 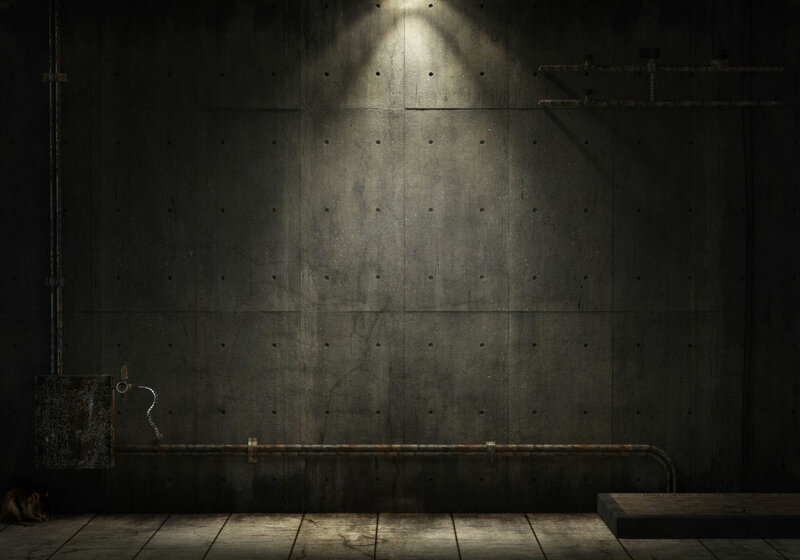 Mr. Warren goes into great detail about the device he used to take the measurements, and details the strange anomaly he was able to document. In addition, I deal with some headlines and profile one of the most sinister stories ever to be declassified and released to the public.